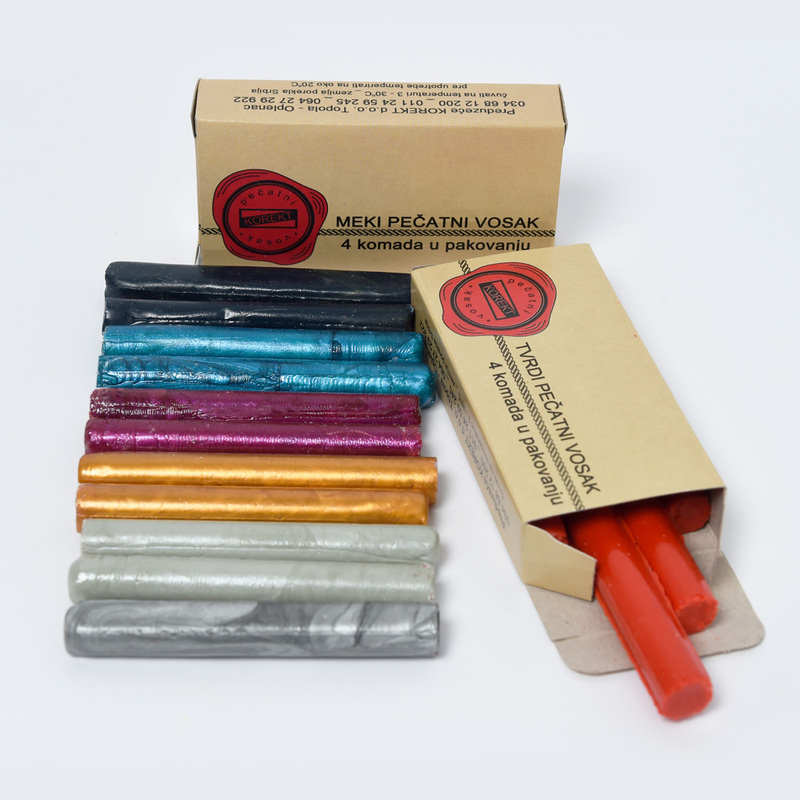 Our hard sealing wax is the traditional sealing wax. forming a bond that is difficult to separate without noticeable tampering. 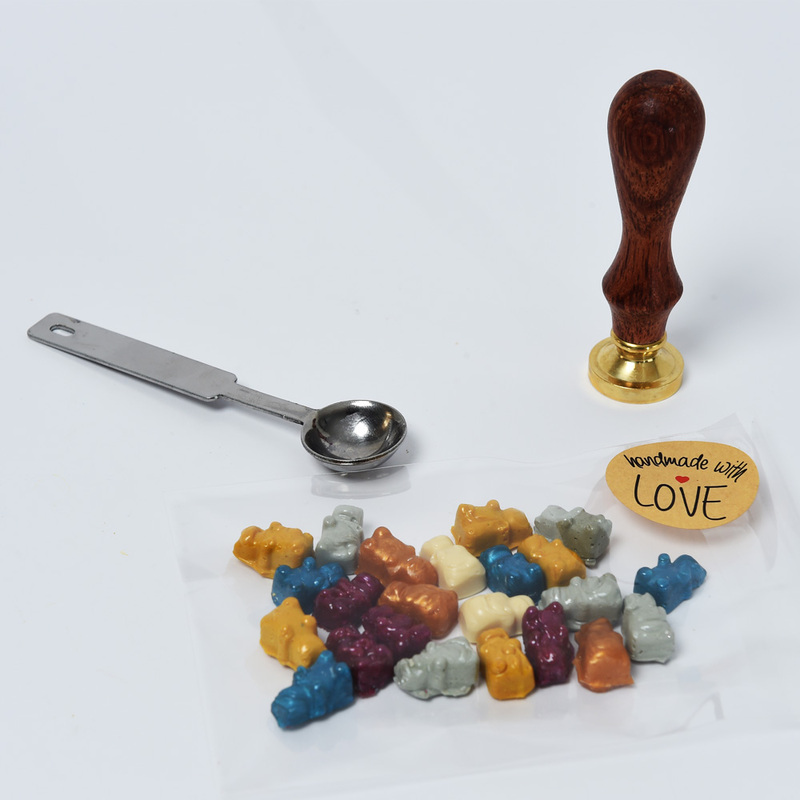 Sealing wax is a detail that can be used to verify something such as a document is unopened, envelopes, corporate gifts, decoration. 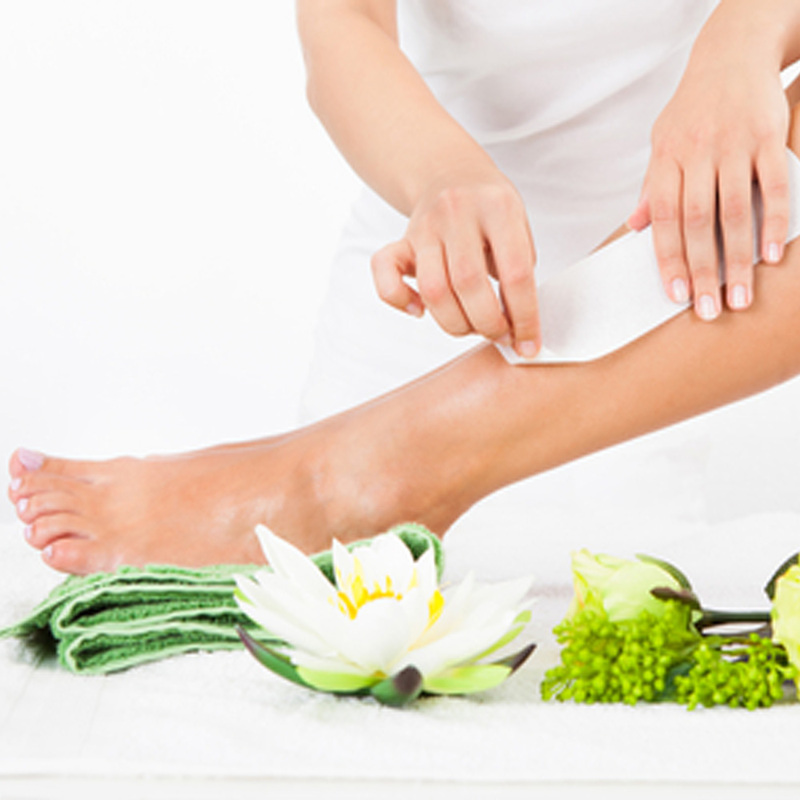 Our waxing products for hair removal are based on raw materials of natural origin. Wax is suited for hair removal on all body parts. 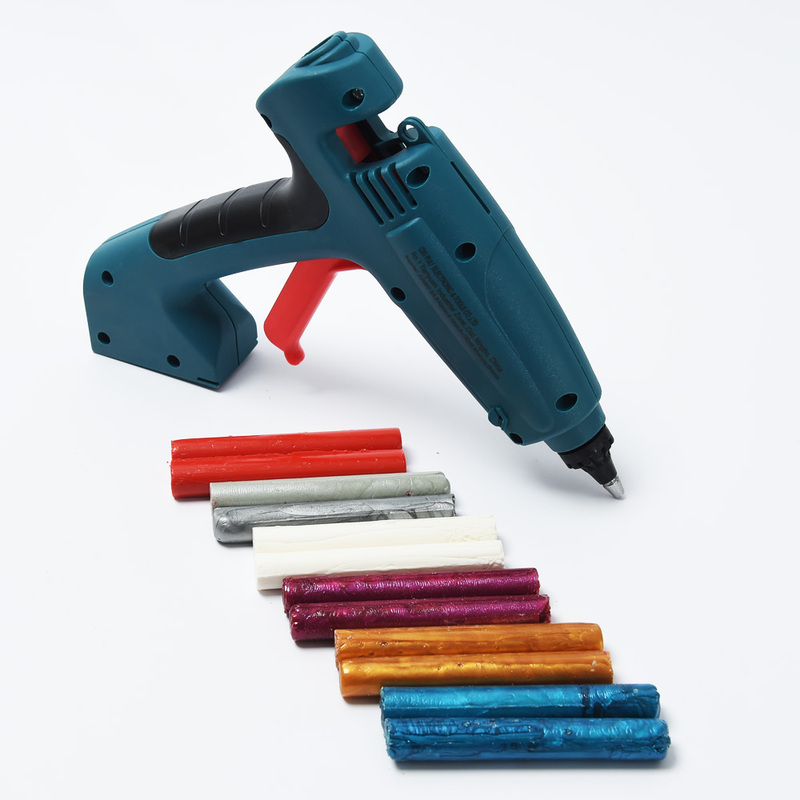 Efficient, safe and convenient to the highest standards of quality and safety. 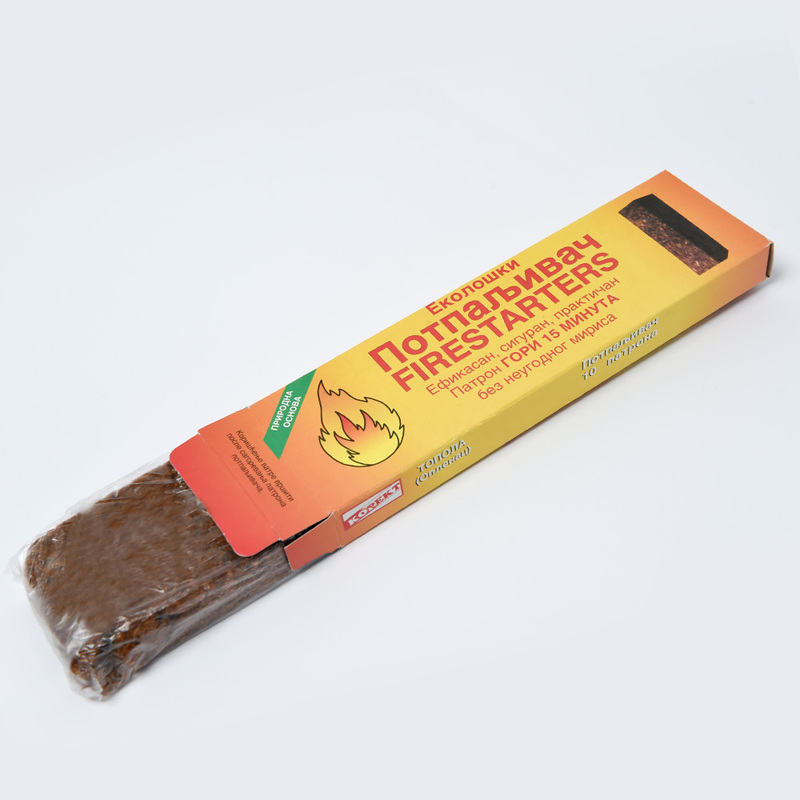 Ingredients vary from the forest wood and wax in order to obtain natural and harmless fire. It is intended for fire outdoors, various ovens and barbecues.